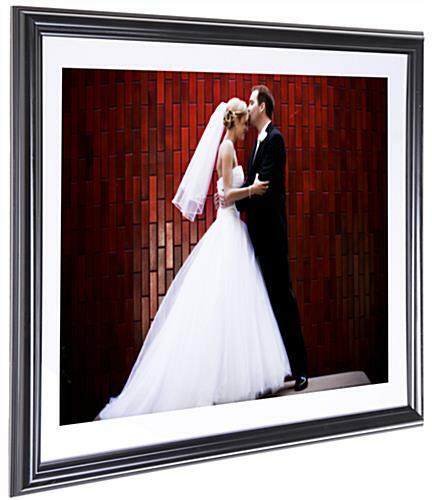 These black graphic frames are the perfect way to present large portraits, artwork, accolades and other special memories. 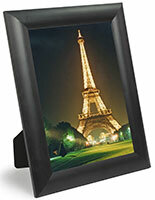 The image displays feature a lightweight plastic design for an affordable fixture. 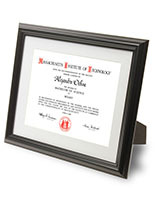 Graphic frames with beveled detailing, similar to picture holders, include a white mat board that can be removed. 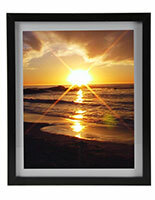 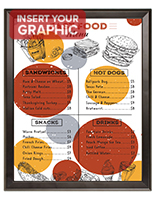 Image displays hold 16" x 20" graphics with the mat, and 18.25" x 22.25" special memories without the mat board. 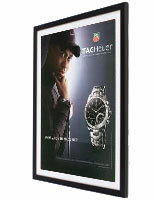 Frames come with mounting hardware to quickly affix the units to the wall. 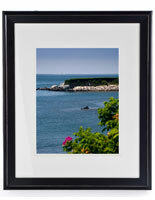 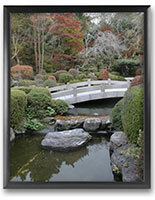 Picture holders may be used for portrait and landscape format contents. 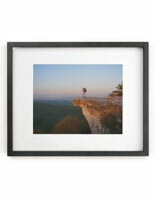 22.5" x 25.0" x 0.75"